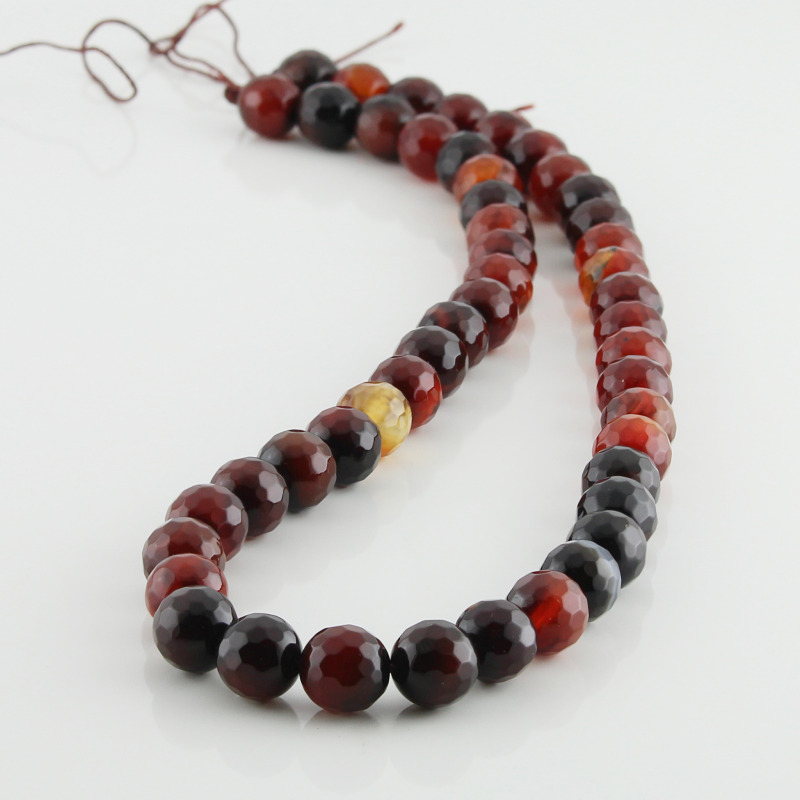 Natural miracle agate faceted beads. 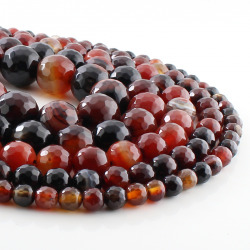 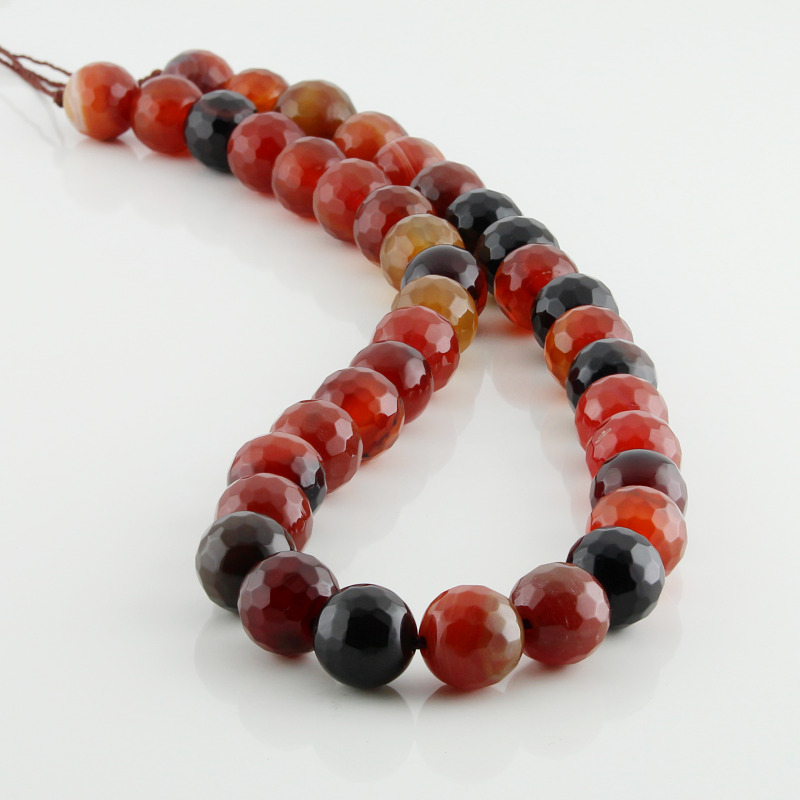 Agate miracle faceted round beads, holeds and enfilades on strands 40 cm in size. 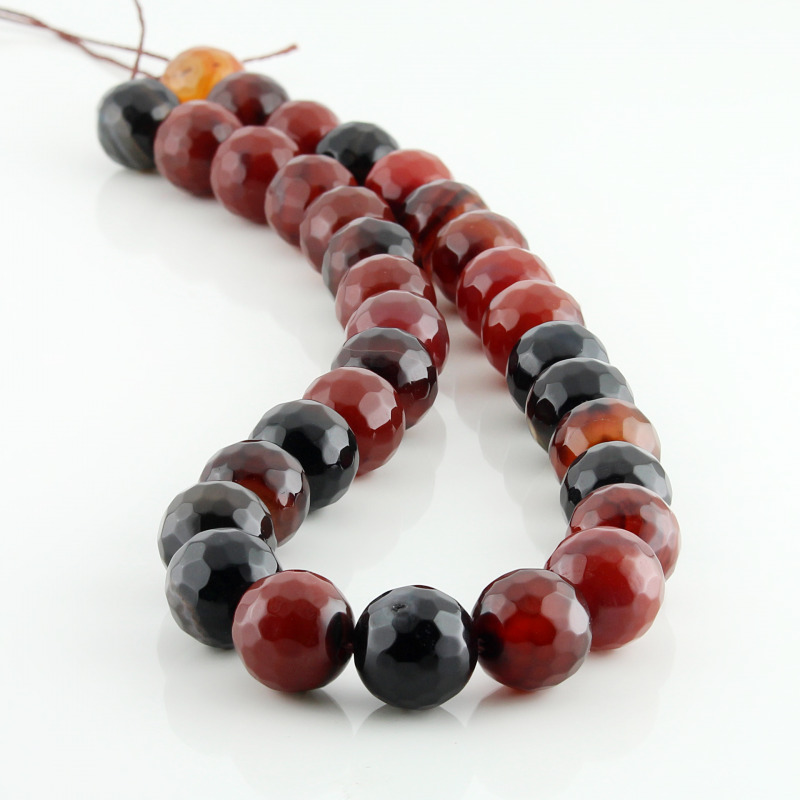 The agate miracle faceted beads are available in various sizes. 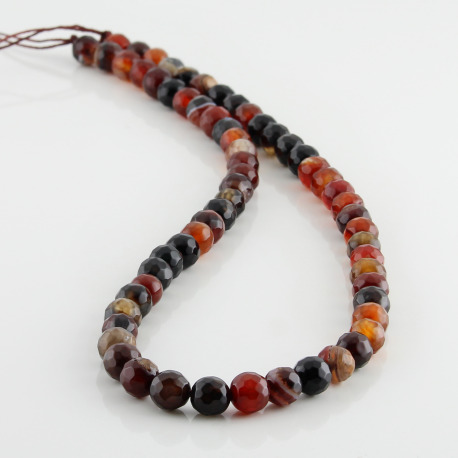 Agate miracle is the name that is given to a variety of reddish brown natural agate.